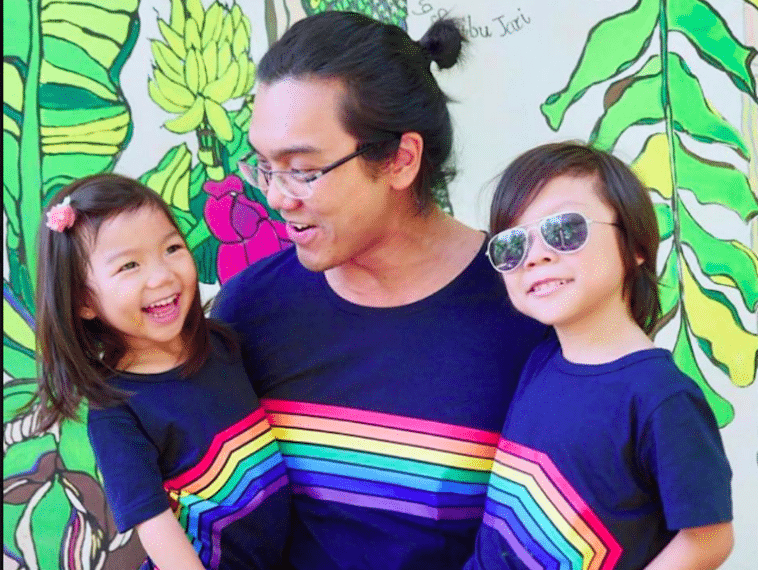 Pink Dot SG 2018: Where to buy rainbow t-shirts for the family! 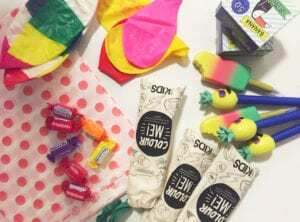 Home | Style | Pink Dot SG 2018: Where to buy rainbow t-shirts for the Pride festivities! 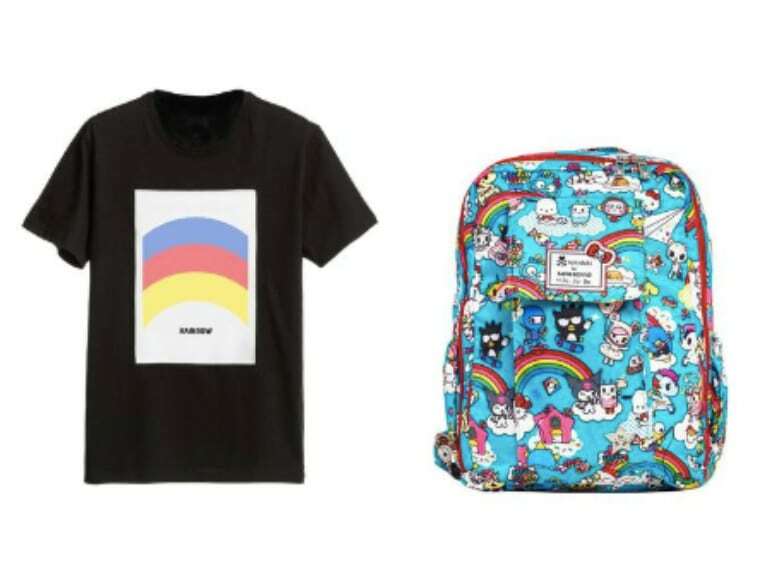 Pink Dot SG 2018: Where to buy rainbow t-shirts for the Pride festivities! It’s #pridemonth around the globe, and there are rainbows galore filling up our Insta and Facebook feeds. July is the time to show your support to the LGBT (Lesbian, Gay, Bisexual, Transgender) community and make a stand for ‘love is love’. Pink Dot SG is happening here in Singapore on 21 July and families – including four legged friends and children of all ages – are welcome. Sadly there is a rule preventing foreigners from participating or even watching: you need to be a Singapore citizen or PR to attend. The good news is there are plenty of fringe activities happening in the lead up to Pink Dot SG, so take a look at the PinkFest schedule. Whatever way you take part in Pink Dot SG, we think that wearing a rainbow with Pride (see what we did there?) is an easy way to make a statement. 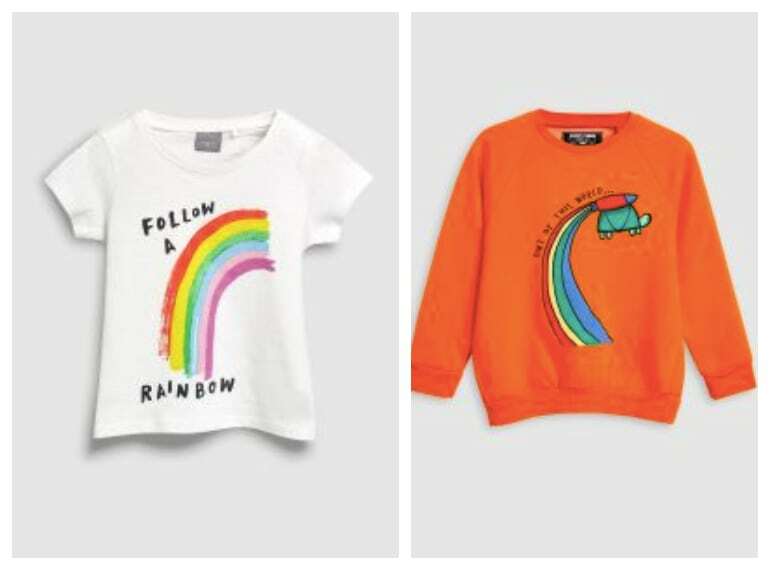 Read on for the stores stocking fun rainbow t-shirts for you and the kids. 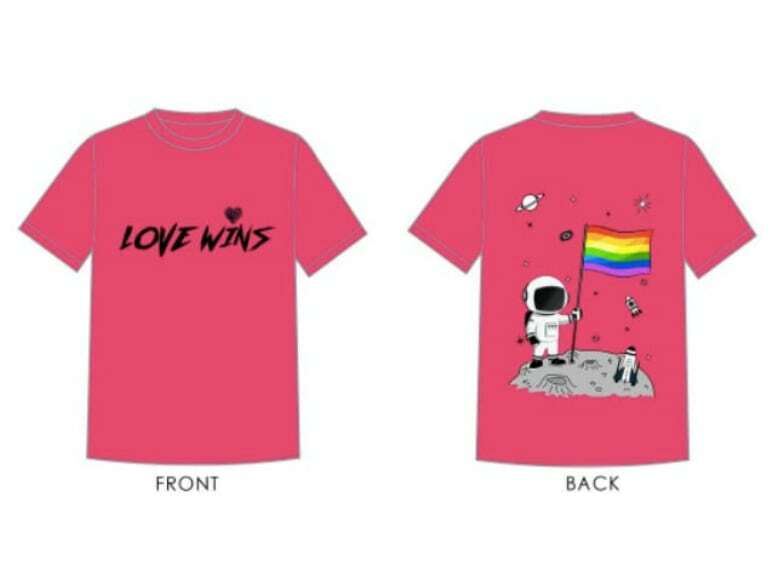 A ‘Love Wins’ t-shirt along with a Pride bandana, pin badge, tattoo stickers and two PVC hand fans are what you can expect when you buy a Pink Pack 2.0 (Love Wins) from Tom Scout – all for $15! Sizes start from XS so good for tweens and teens upwards. 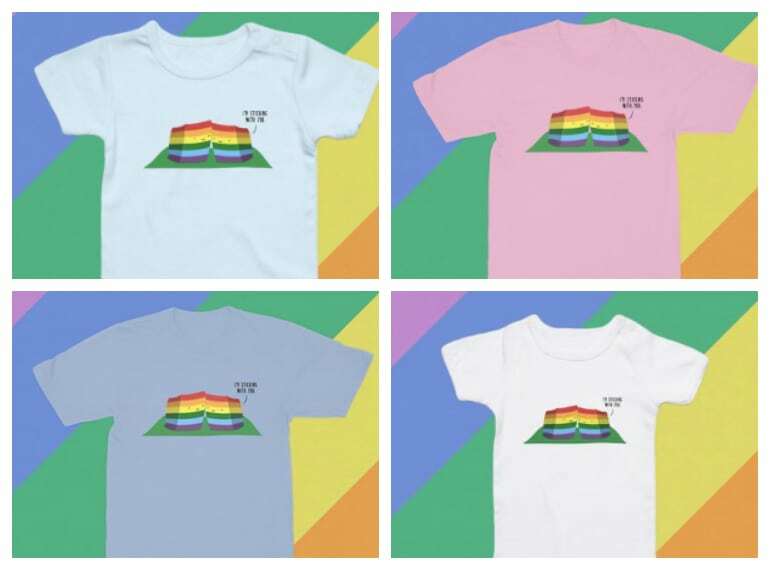 We’ve long swooned over pretty much everything both online and in-store in Le Petit Society, but we especially love its range of gorgeous, snazzy rainbow t-shirts (pictured above). 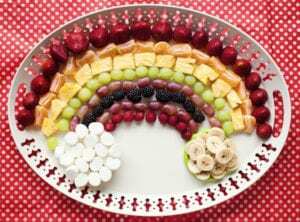 They come in all sizes and styles, so kit the whole fam out and add a big splash of colour to your day. 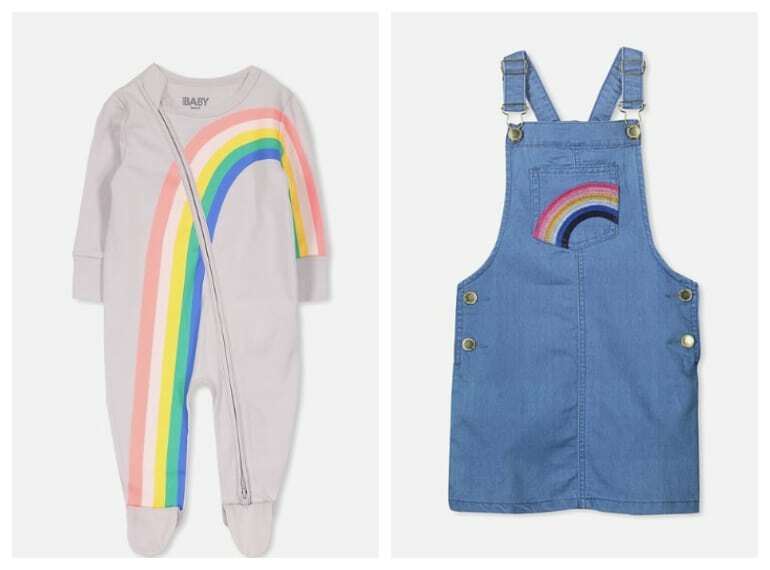 Head to Cotton On Kids for the smaller people in the family, and to Cotton On for grown-up rainbow threads. 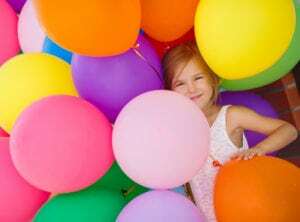 We’ve got just one complaint… That rainbow dress pictured above only goes up to age 10. We want one! 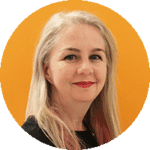 British clothing giant, Next, delivers to Singapore in a matter of days and it’s free! 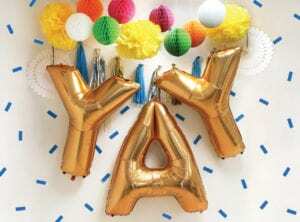 Hop over to its online store to bag tees, socks, bags, caps, and everything else rainbow you can think of. 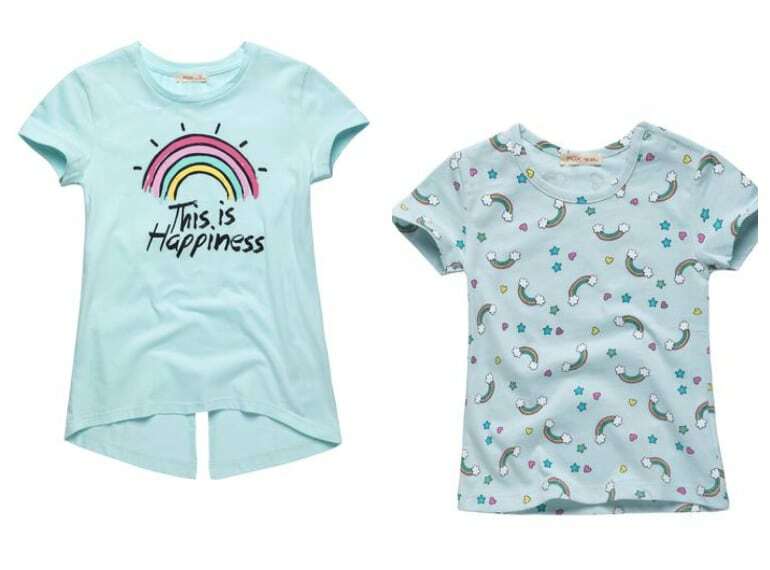 Grown ups looking to sport a suitably Pride-like tee should head over (or pop online) to snap up a rainbow number from Robinsons. You’ll also find adorable rainbow bags for the small folk (although we would totally wear them ourselves). 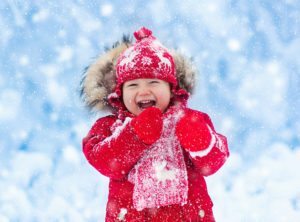 Onesies for bubbas and tees in all sizes are what you can snap up from Temasek Clothing – free delivery in Singapore, too! We SO need a ‘Gay Lapis’ t-shirt in our lives.